With the holiday season upon us you're going to be taking a ton of pictures, and Amazon is here to help you solve your storage issues. 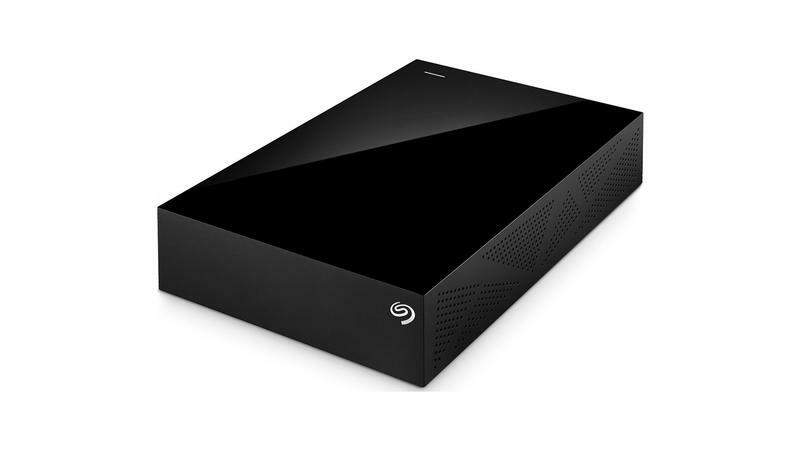 Amazon is running a sale on Seagate external hard drives from 1TB all the way up to 8TB. All of them are USB 3.0 so you can expect great transfer speeds, and some even come with 200GB of free OneDrive cloud storage. Not too shabby. This sale is only running through Dec. 5, so act fast!